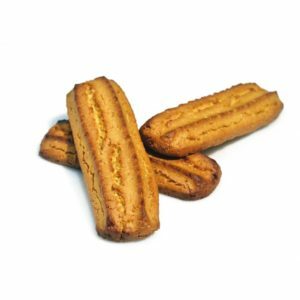 The Rimacinelli are light and crumbly cookies, made with a very characteristic ingredient: the Sicilian durum wheat semolina. 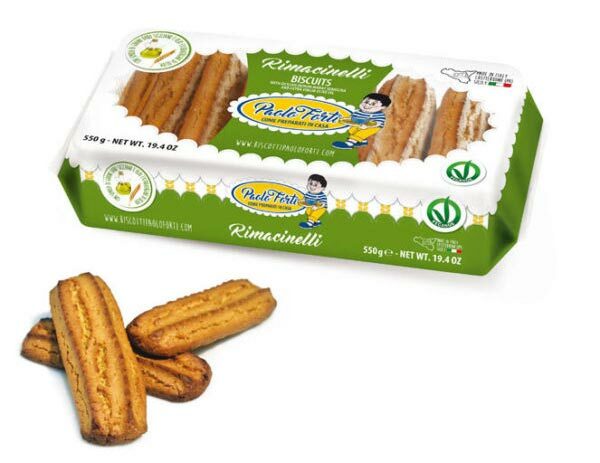 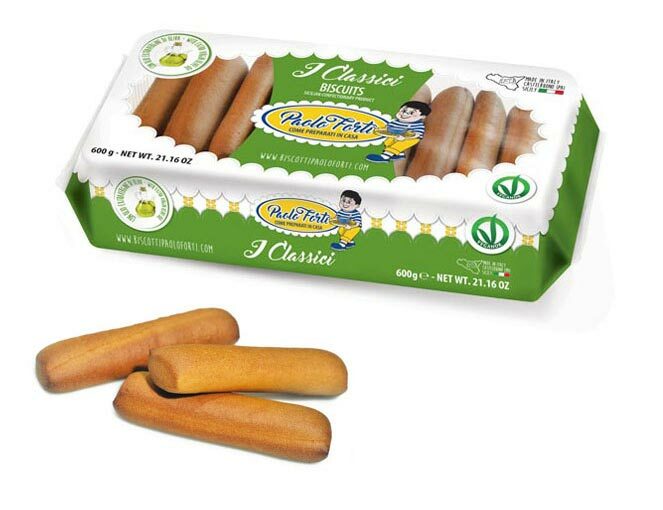 Besides are added other carefully selected ingredients as the raw cane sugar and the extra virgin olive oil. 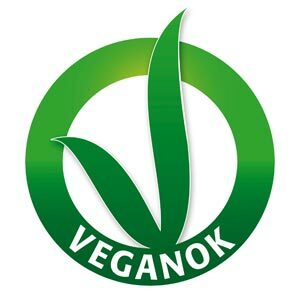 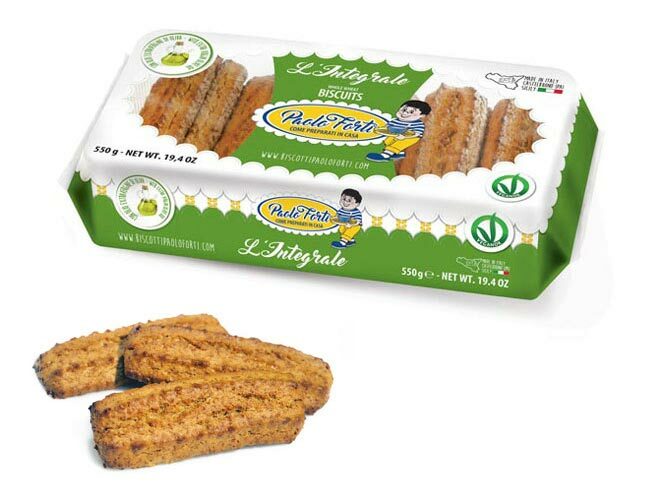 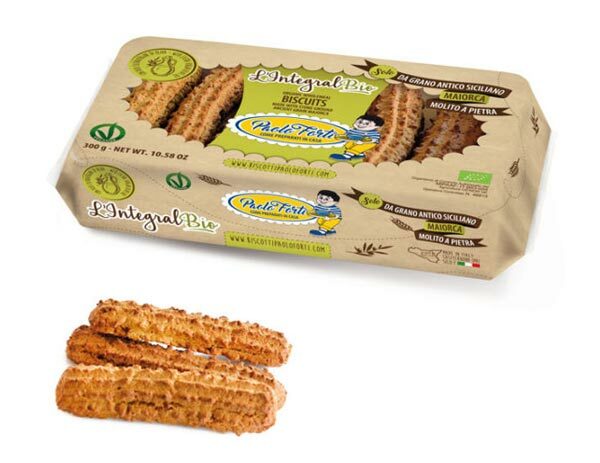 These biscuits not contain milk and eggs and they are adapted for people who choosing an ethical and healthy nutrition without give up to the taste. 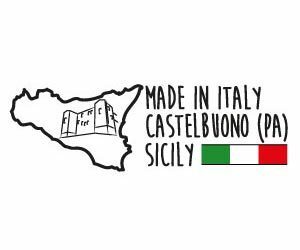 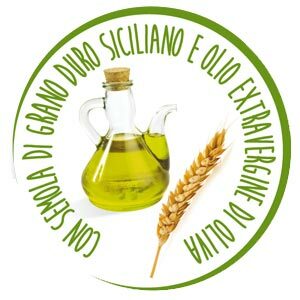 Sicilian Durum Wheat Semolina (46%), Unrefined Cane Sugar, Extra Virgin Olive Oil (14%), Potato Starch, Raising agents (disodium diphosphate, sodium bicarbonate), Cornstarch, Flavorings.